George was with Aberdeen Sunnybank when he made his United debut as a trialist. He then signed and became a regular in the side for the next eighteen months. In 1950-51 George was more often in the reserves but was restored to the first eleven for the next campaign. 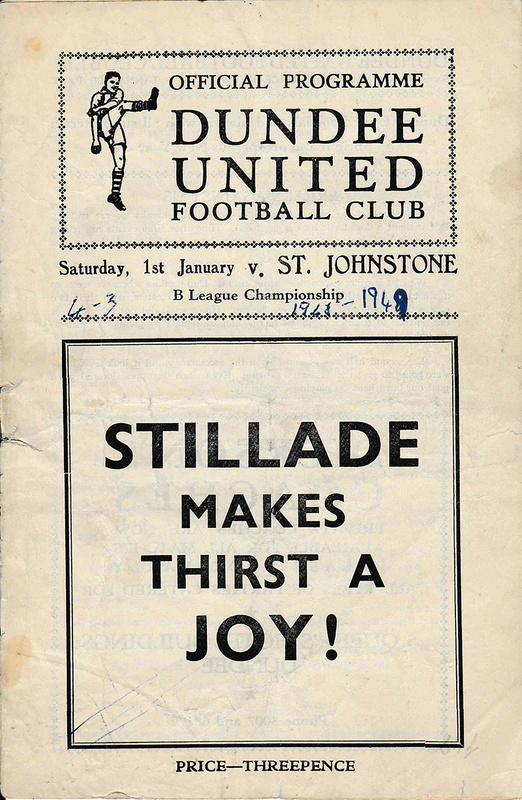 He was released in May 1952 and then moved to Forfar Athletic.